Voted Long Island’s Largest Employer by Long Island Business Magazine, Design Distributors is always interested in finding qualified and talented people who are looking to join our team. Looking for experienced GMC programmer (3-5 years) for data programming/management for direct mail company. Advanced knowledge in GMC Printnet-T/Inspire software. Minimum 3-5 years heavy hands-on GMC programming and set-up. Experienced in one or more of the following Direct Mail software programs: BCC,First Logic, Mirus, Group 1. Able to execute change management in a fast paced environment. Able to work after hours and/or weekends as required. FT/PT Pre-Press Operator Wanted for commercial printer (non-design). MAC based but PC use/knowledge necessary. Experience with Nexus Rip is a plus. Sharp eye and ability to multi-task required. Willing to work nights as required. 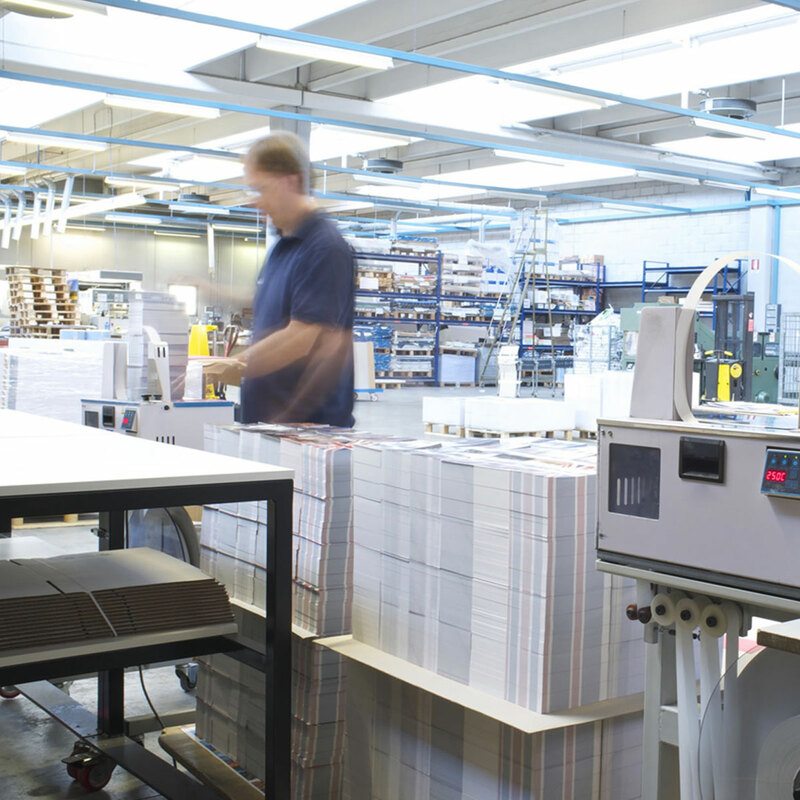 Maintain daily print job production schedules and daily delivery requirements. Adjust image position and/or color using TRC’s. Order supplies such as ink and other items as needed. Must be able to RIP files using FreeFlow print server and/or review job instructions to prepare jobs for printing. Must be able to perform iGen3 regular maintenance and log information accordingly. Operate additional cut sheet and continuous equipment within print room working within a team. 3 years minimum experience in similar role. Printstream experience is a plus. Fill out the application below and one of our HR represenatives will review and contact you shortly.